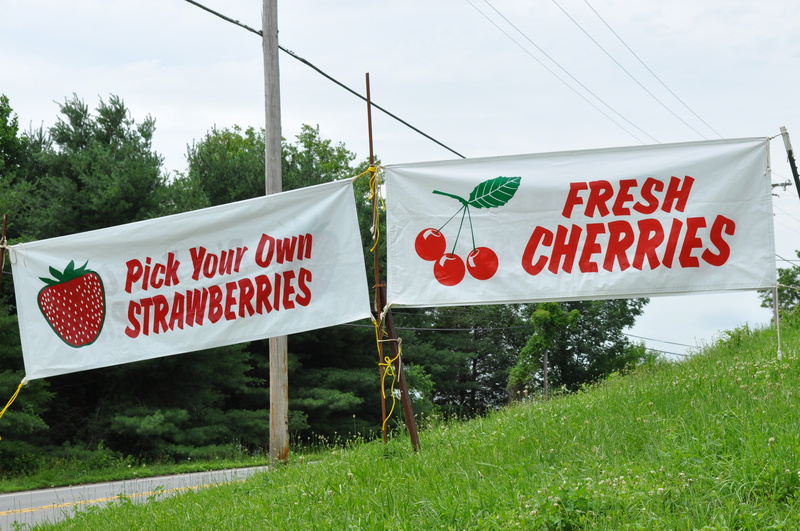 I got there Friday morning to pick sweet cherries. It certainly was busy. The parking area was full. 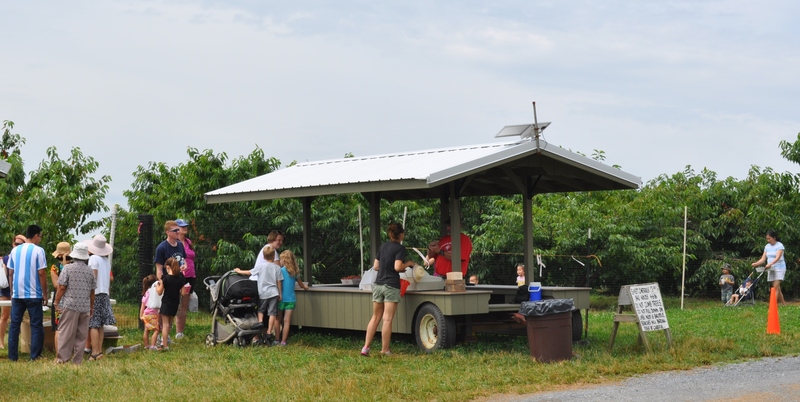 Most people, though, were picking strawberries so the cherry trees were relatively quiet. I know it was the last day of school around here, but there were quite a few families out there. 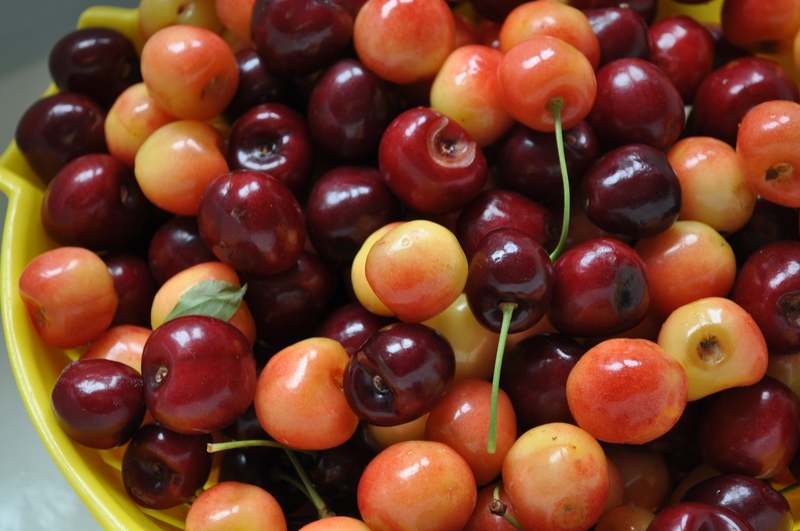 Cherries were $3.99 a pound. I picked four pounds. Knowing I was going to make jam, I wasn’t that careful about keeping the stems on the cherries. I came home, cleaned and pitted them. Prepared my canning stuff. Found a recipe I liked. 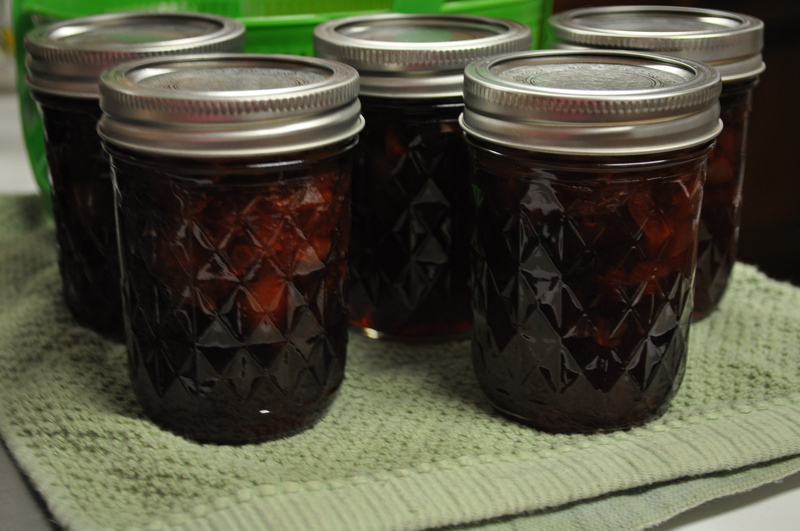 And made five jars of cherry “jam”, which is actually more like a syrup. 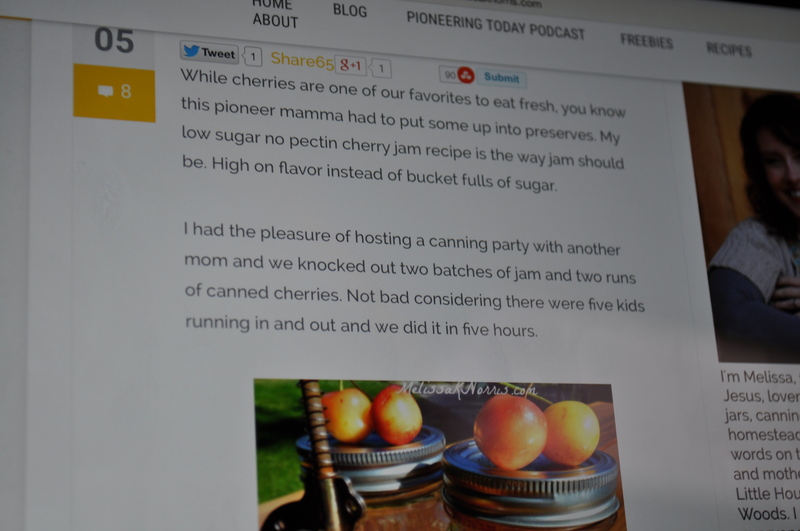 The recipe was a low sugar, no pectin, three ingredient one. Cherries. Sugar. Lemon juice. Not too hard to do. We are so lucky to have a pick your own farm right up the road. Larriland is a treasure in our county. 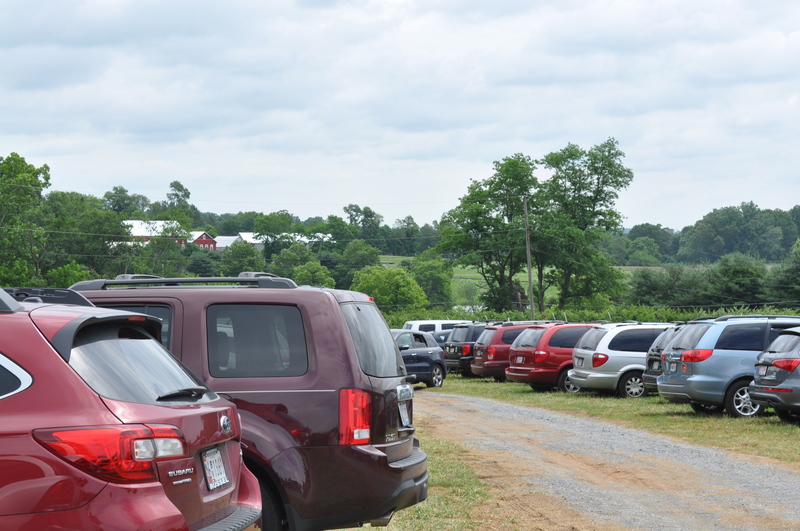 Posted in Farms, Food, Howard County, Local Businesses, West HoCo and tagged cooking, farms, Food, foodie, local businesses, West HoCo. Bookmark the permalink.